Static is Coming… with winter. We’ve all been there. With the cooler weather comes the horrible static issue, along with hats and scarfs. So what’s a girl to do? Having “shocking” hair sure is not cute. I’m sure you’ve heard of rubbing dryer sheets on your hair, but those potent chemicals can not be good for keeping locks supple and shiny. 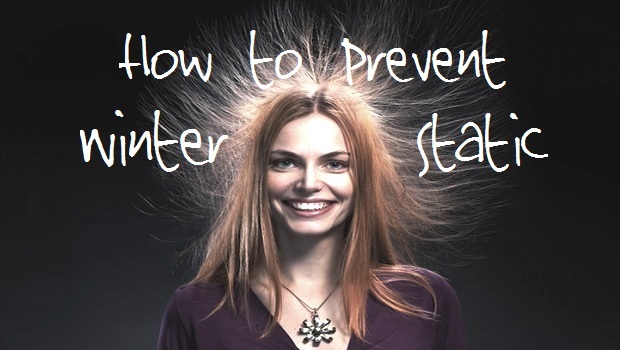 So, for those of us who experience serious static in the fall and winter months, I offer you a simple solution. 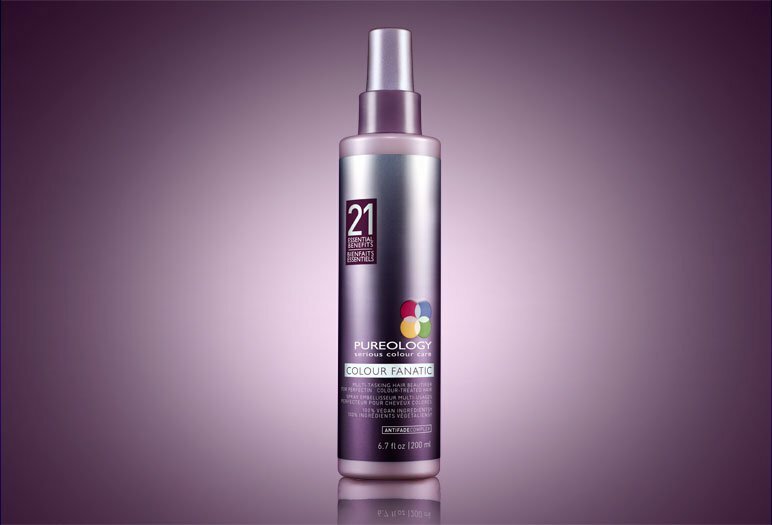 Pureology’s Colour Fanatic. With 21 essential benefits. This leave-in detangling lotion has many uses. As it infuses your hair with light moisture it, stops static in it’s tracks. It also prevents against fade-age while strengthening hair fibers. With all this, and heat protection, what more can you ask for? Faster drying time? Ok, It does that too! To see hair airy and polished, spray on damp or towel dried hair before your normal styling products. After your regular styling, you’ll notice the freedom from static! Effects last till the next shampoo. Available at both locations in a full 6.7 fl oz or a petite 1 fl oz. Not Everyone Likes it Dirty! Redken For Men’s Newest Shampoo gets the grit out of your hair! This cleansing shampoo is for extra dirty hair. Formulated with a premium blend of Malt, Brewer’s yeast, and orange zest for an intense clean and healthy, purified scalp. Conjures up dreams of a crisp BlueMoon on tap and don’t forget the orange slice!